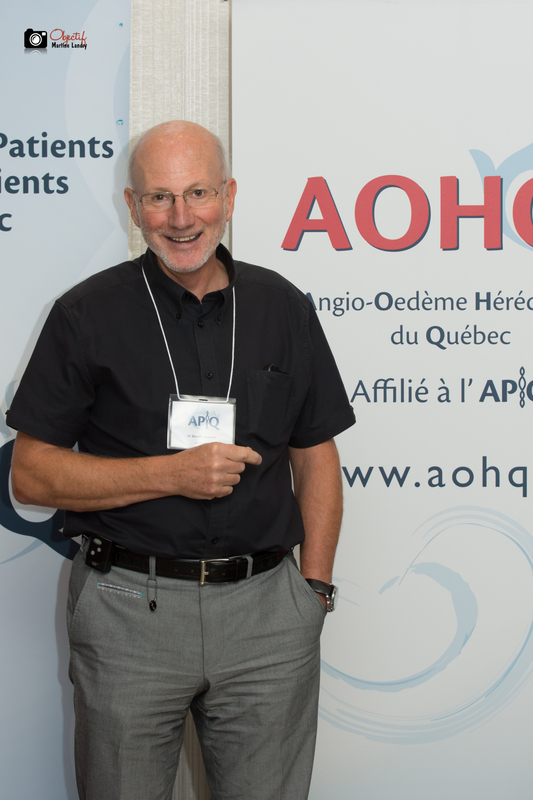 Quebec’s hereditary angioedema association, (AOHQuebec) aims to contribute by improving the health and quality of life of people with immune deficiency or waiting for a diagnosis. In addition to raising public awareness of the disease, the organization’s mission is to train medical personnel so that they can make the right diagnosis and refer patients to specialists. The appropriate treatments will improve the quality of life of these patients, on a daily basis. The repercussions of ignorance of this disease are as serious as the disease itself. Many tragedies can be avoided with a good diagnosis. Many patients experienced horror stories such as ablation of a healthy organ, transfer to psychiatry, or even patients who were considered addicts to drugs as they constantly asked for painkillers to relieve their symptoms when consulting the hospitals’ ER. Even deaths could have been avoided with the right diagnosis. Charles St-Pierre is a top ranked entrepreneur and manager, having worked for several multinationals and founder of companies. He is the spouse of a patient with type 3 HAE. Charles has specific goals for HAE, he wants to give his time and expertise, so that the disease may be recognized by the general public, the various professional medical bodies and develop relationships with pharmaceutical firms. He is the head of the AOHQuebec since 2015, he already has several major strategic and informational breakthroughs to his credit, both for patients and health professionals. He puts forward a very effective communication plan to reach a larger pool of patients. Dr Jaques Hébert is a globally recognized leader in his field, began his research in immunology at the Center for Medical Research at the University of Pennsylvania. In 1976, he became a research associate at Laval University and later head of the immunology and allergy clinic at CHUL. 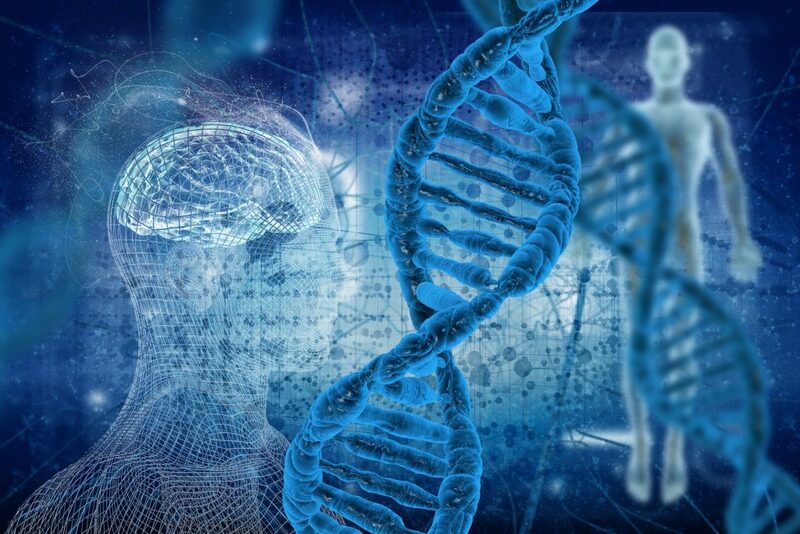 Since then, he has held a number of positions, most notably those of professor at Laval University, senior researcher and co-director of the CHUL Center for Rheumatology and Immunology Research. Director of the Center for Applied Research in Allergy of Quebec. He sits on the Board of Directors of the Canadian Society of Allergy and Immunology. He was a member of the steering committee and president in 2003 of the Canadian Society for rare blood disorder. He has participated in more than 50 national and international conferences around the world. 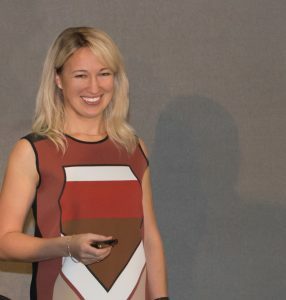 President of a working conference in Los Angeles. 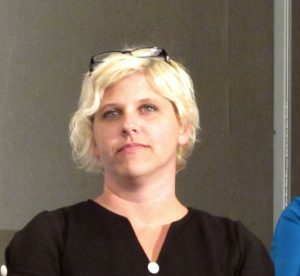 Co-Chair of a Symposium on Cold Clinics in Toronto. President of a symposium on molecular biology. He has attended meetings of the Canadian Allergy Advisory Committee in New York, New Orleans, San Francisco, Washington and Orlando. He continues to contribute in this direction and to share his knowledge. 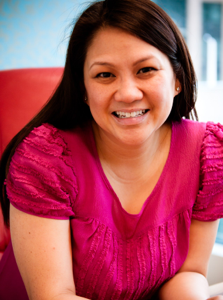 Dre Gina Lacuesta has been practicing at Allergy and Clinical Immunology since 2002. She is the first person at the Royal College to become an allergist and immunologist in the Atlantic Provinces. 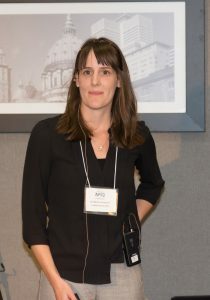 She graduated from Memorial University of Newfoundland, did her internal medicine at the University of Saskatchewan and was a Fellow at the University of Western Ontario. 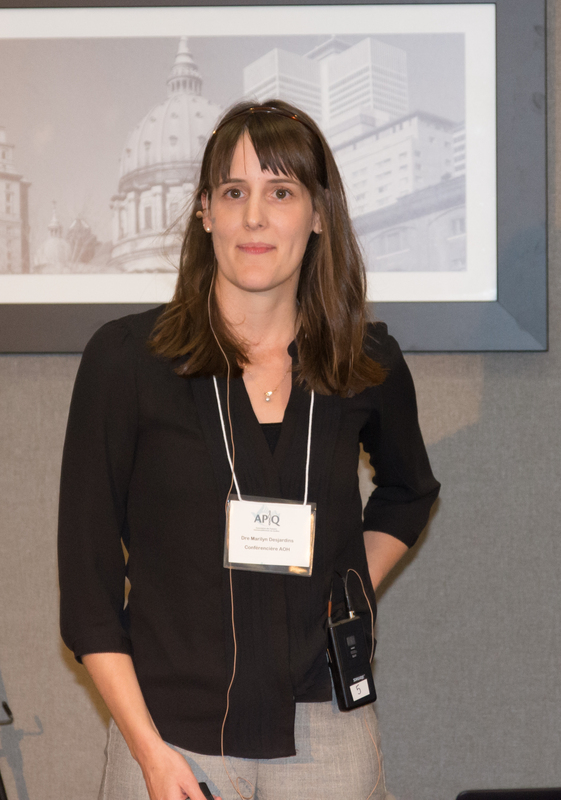 She is an Assistant Professor at Dalhousie University and practices in private practice with 4 other allergists and immunologists at Halifax Allergy and Asthma Associates. She has a special interest in hereditary angioedema and chronic urticaria. Dre Marilyn Desjardins graduated from the Faculty of Medicine at the Université de Sherbrooke. 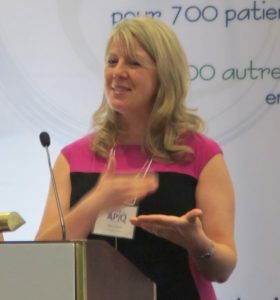 She then completed her postdoctoral studies at the same university in Pediatrics and Immunology-Allergy at the Montreal Children’s Hospital and Meakins-Christie Laboratories. In 2013, Dr. Desjardins became an immunologist-allergist at CISSS Lanaudière and then practiced at the Montreal Children’s Hospital in 2015. Dr. Desjardins has also been teaching at McGill University’s Faculty of Medicine since 2012. Dr Benoit Laramée is a specialist in internal medicine and allergy clinical immunology. He works as a consultant at the Notre-Dame hospital clinic in Montreal and in Repentigny. 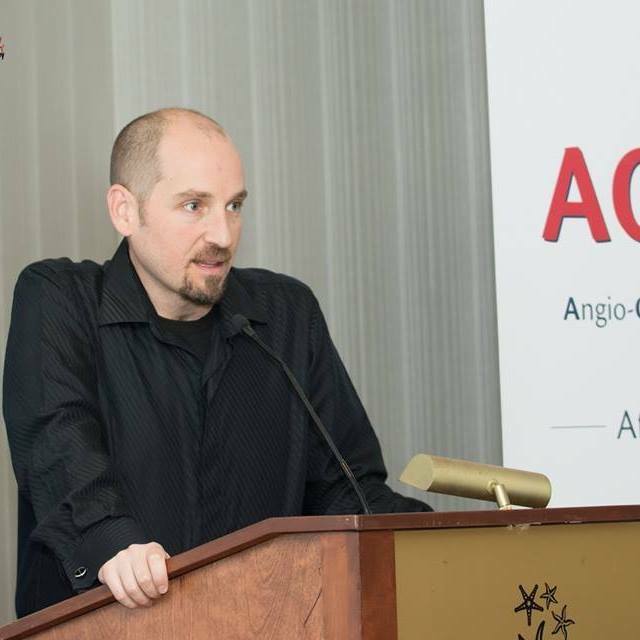 He is also Clinical Assistant Professor at the University of Montreal. For more than 26 years, he has been responsible for the clinical immunodeficiency and hereditary angioedema program at the CHUM. Dr Jean-Nicolas Boursiquot is an immunologist at the University Hospital of Quebec. He obtained his medical degree and his specialty in internal medicine at Laval University. He then completed a postdoctoral training in Clinical Immunology and Allergy at McGill University in Montreal. 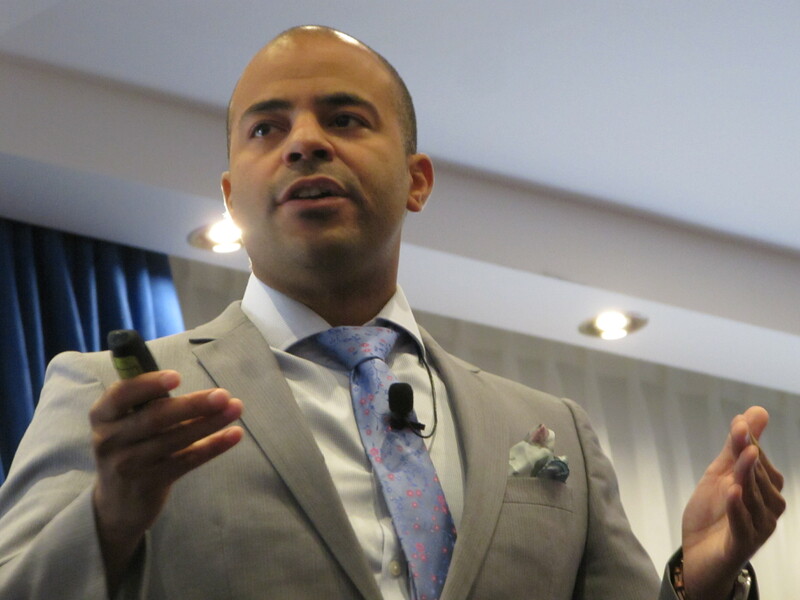 Following his studies, Dr. Boursiquot began further training in the field of clinical immunology which led him to train at Ste-Justine Hospital in Montreal and then at St-Louis Hospital, in Paris. His areas of expertise include immunodeficiencies in children and adults as well as the management and treatment of patients with hereditary angioedema. Dr Hugo Chapdelaine is an immunologist at Hôpital Notre-Dame in Montreal. He is also a researcher at Ax Infection Immunity and Inflammation at the research center of the University Hospital Center of Montreal. He is an associate clinician in the Department of Immunology, Rheumatology and Allergy in the Department of Pediatrics at the University Hospital of Sainte-Justine and in the Department of Internal Medicine at the Department of Medicine at Sacré-Coeur Hospital in Montreal. He is also a consultant at the Hospital Center of the Îles de la Madeleine Archipelago and the Maisonneuve-Rosemont Hospital. 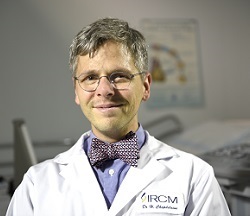 He is also Director of the brand new Adult Immunodeficiency Clinic located at the Montreal Clinical Research Institute. Oleksandra Lepeshkina obtained her Bachelor’s degree in Nursing in 2008. 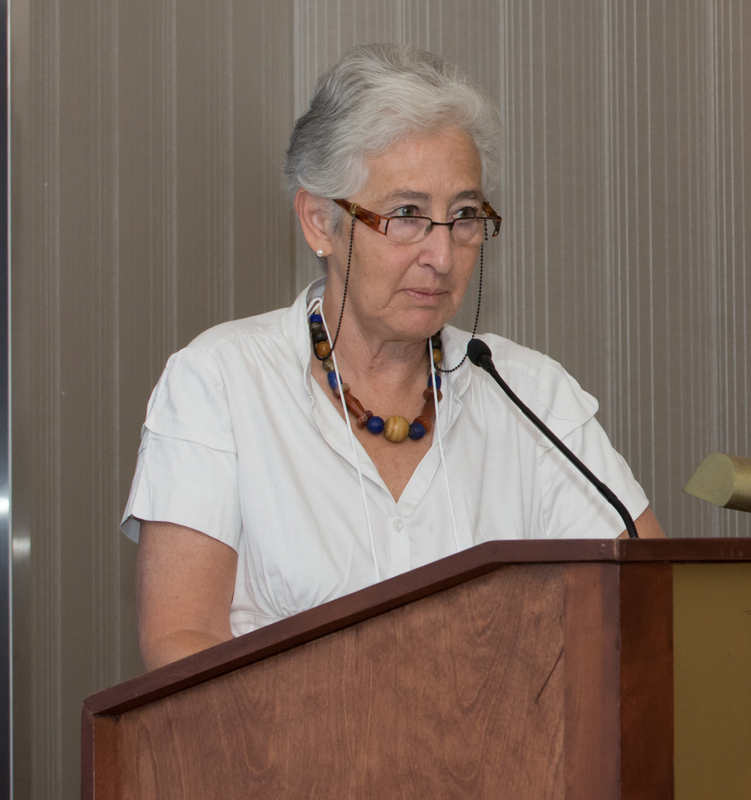 She has worked in a number of sectors at the CHUL, including the Department of Cardiology, the Department of Emergency and is now a Nurse Clinician Emeritus in Immunology and Allergy. She is responsible for patients with primary and secondary immunodeficiency, patients with hereditary angioedema, and patients with various allergies. Nancy Payette has more than 25 years of experience as a super nurse. She has been working in the immunology and allergy department at CHUL since 2013. She has been involved with immunodeficient patients for many years. 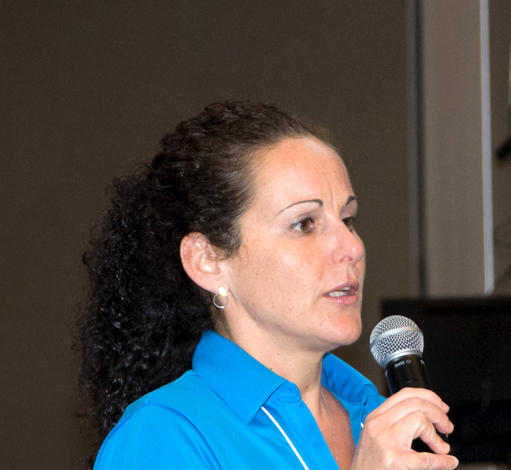 She teaches and gives training to health professionals in different Quebec regions. 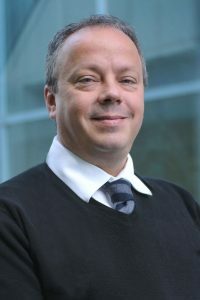 Dr Rémi Gagnon studied at the Université Laval in biochemistry. He did his master’s and doctorate in the specialty microbiology and immunology. 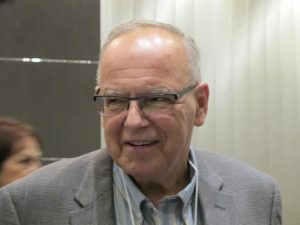 During the period from 1987 to today, he has received 6 awards, including the best scientific presentation in internal medicine at Laval University. 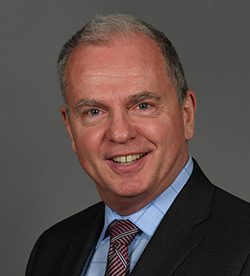 He has served on a number of committees during his studies, from representing research students to representing residents to director of the committee of the Canadian Society of Allergy and Immunology. Along with his colleagues, he has done at least six publications dealing specifically with allergy and immunology. Dr. Gagnon has made several scientific presentations in Canada and the United States, including Chicago, Anaheim, Orlando and Atlanta. He has been invited several times to lecture across the Quebec province. For the last 6 years, he has joined the CHUL immunologist team and the Allergy Applied Research Center of Quebec as General Manager. Dre Anne Gompel is head of the endocrine gynecology unit at Port-Royal Hospital, Cochin and Emeritus Professor at Paris Descartes University and a member of the INSERM 1007 unit. She is Chair of the Scientific Advisory Board of the Center de Référence des bradykinic angioedema “le Créak”. She is a patient with HAE, and her 2 daughters too. 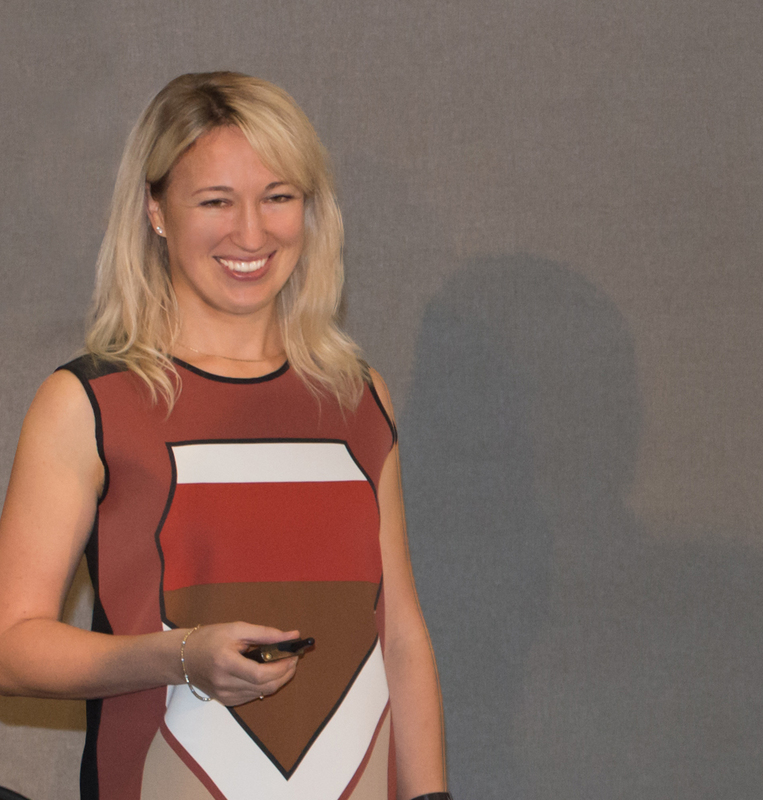 Katherine is a very socially involved person in her region, sitting on different boards of directors. She wants to actively participate in the promotion of this disease to make a difference. 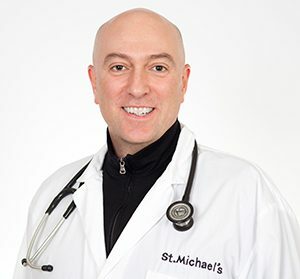 Dr. Betschel is Staff Clinical Immunologist and Allergist in the Division of Allergy and Clinical Immunology at St. Michaels Hospital and Division of Respirology at University Health Network Toronto. He is an Associate Professor of Medicine at University of Toronto where served as the Program Director of the Adult Clinical Immunology and Allergy Residency Program for over a decade. He earned his medical degree at McMaster University and completed his Residency Program in Internal Medicine and Fellowship in Clinical Immunology and Allergy at University of Toronto. Dr. Betschel’s primary clinical and research interests include adult immunodeficiencies, hereditary angioedema and occupational allergy. He has published on various aspects of diagnosis, management, quality of life, and pharmacoeconomics related to immunodeficiencies and hereditary angioedema. He is current Chair of the Canadian Hereditary Angioedema Network and serves as medical advisor for Immunodeficiency Canada, HAE Canada, and the Canadian Immunodeficiency Society. Dr. Betschel is a distinguished clinical educator. He completed the Master Teach Program at University of Toronto and is current member of the National Specialty Committee the Royal College of Canada Examination Board in Clinical Immunology and Allergy. 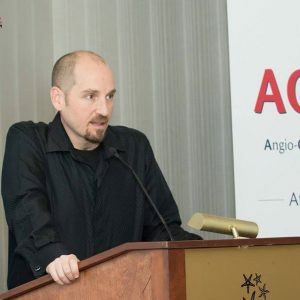 Mr. Peter Waite has been the Executive Director of the Canadian Hereditary Angioedema Network (chaen-rcah.ca), an association of physicians who specialize in treating HAE, since its incorporation in 2013. He is a seasoned association executive with over thirty years managing a variety of professional, trade and special interest non-profit organizations. He founded Association Management International in 1997 as a full service association management company. In addition to providing long term management for association clients, other services include strategic planning, governance reviews, special projects as well administering conferences and events. How to live with my angioedema? What can be improved for me? Quebec's hereditary angioedema is intended to help improve the health and quality of life of people with immune deficiency. In addition to raising public awareness of this disease, the organization's mission is to train medical staff so that it can make a correct diagnosis and thus better refer patients to specialists. The new official website of the AOHQuebec is launched!